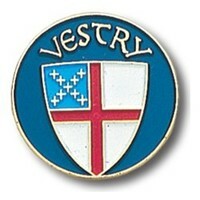 The Vestry is like a Board of Directors of a parish. However, the vestry prayerfully shares governance with the priest-in-charge. The vestry’s main focus is stewardship of the parish finances and buildings and grounds, but also organizes the annual church picnic. 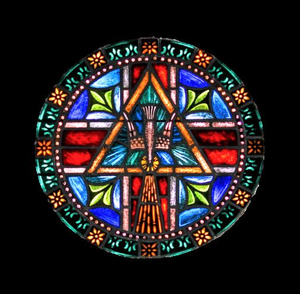 In case of a vacancy, the vestry is in charge of the transition process and shares with the Bishop in selecting a new priest-in-charge.